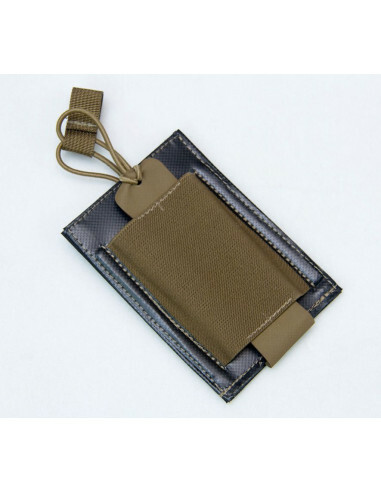 The Low Vis Single 5.56 Magazine Pouch will hold one 30 round AR style magazine with a tough elastic body and an adjustable bungee retention system that can be easily removed if desired. 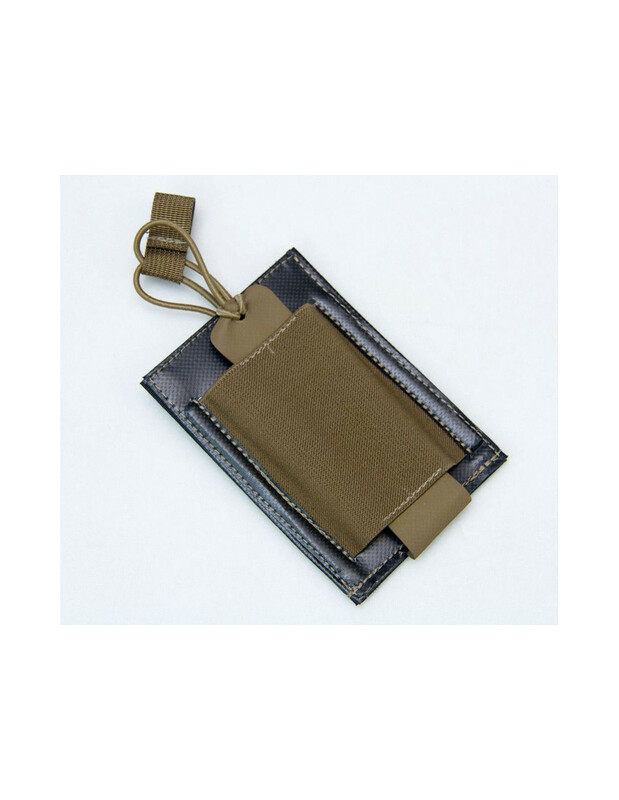 The entire back of the pouch is covered with hook fastener to attach directly to gear with loop fields. Made in the USA by Tactical Tailor.